Editor’s note: This is a sponsored article, which means it’s independently written by our editorial team but financially supported by another organisation, in this case, Primalbase. The number of coworking and community spaces of all forms and shapes has been growing rapidly across Europe over the past few years. It’s a popular opinion that there’s little room for innovation in this business — you offer people a spot to work in exchange for money, where’s innovation in this? 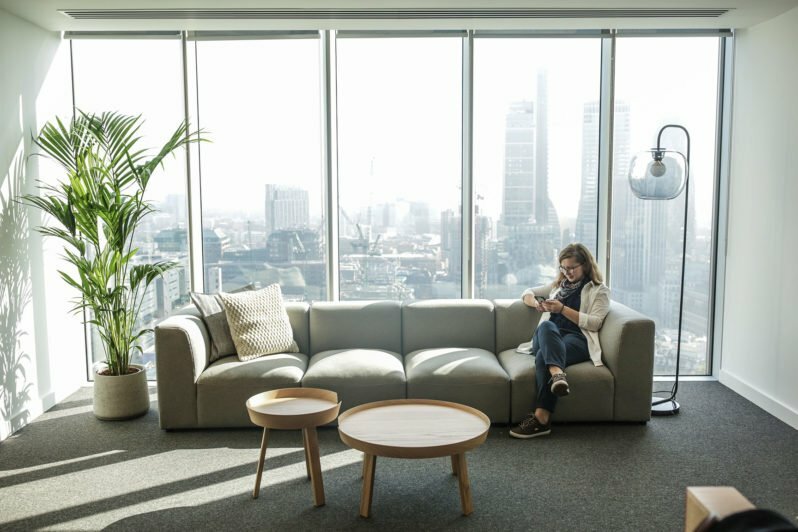 Enter Primalbase, an initiative that started in 2017 with a $7.5 million token sale and a promise to deliver five coworking spaces with a focus on decentralised tech across the world. The spaces are already open in Amsterdam, Berlin, and London, with New York and Singapore locations set to launch in the first half of 2019. “We’re one of the few companies that went through an ICO and are delivering on our promise to the token holders,” said Ralph Manheim, the CEO of Primalbase, in an interview with Tech.eu at the company’s HQ in Amsterdam. Only 1,000 tokens on the Waves blockchain were issued at the time, and all token holders have a lifetime membership at Primalbase. Everyone else can either lease a token from a “core member” or just pay for membership in cryptocurrency or fiat. The company is not planning to increase the number of tokens in the future, but it is, of course, possible to buy a token from a current owner. The leasing system works as a marketplace where the token holders can set any price for a one-day lease of their digital asset. At the time of writing, anyone can get a token to use for a day in Amsterdam or Berlin for a mere 0.005 ETH, or just under €0.50. To ensure that people coming in have a basic understanding of blockchain and cryptocurrencies, the platform only accepts Ether as a way of payment for the token lease. The leasing model means, among other things, that Primalbase itself gets only a 10 percent cut of the transactions, with the rest going directly to the token holders. This practice creates a tight and dedicated core community by providing a tangible value to every member even if they’re not coming to work at Primalbase every day. The Primalbase model is an extremely interesting hybrid of tokenisation and sharing economy principles. In addition to that, it seems to include all the necessary mechanics to develop and empower an active and engaged community in each location. All three spaces open at the moment — Amsterdam, Berlin, and London — are conveniently located close to downtown, public transportation hubs, and the major tech centres of each city. 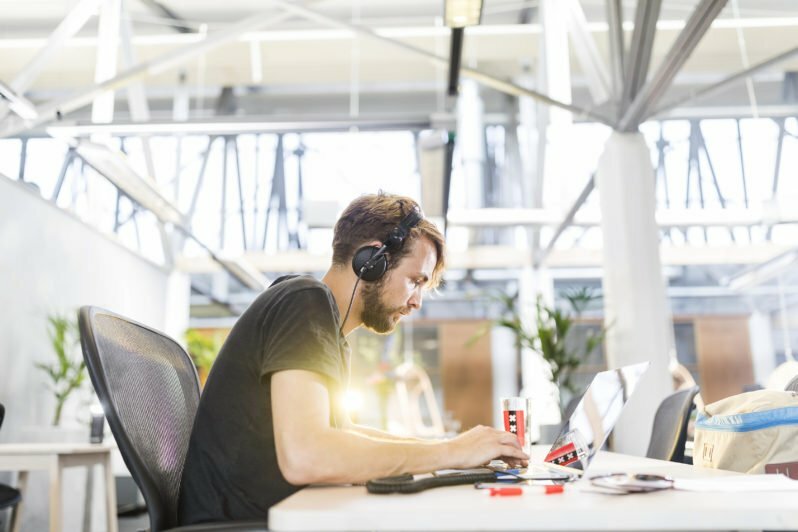 They offer a number of hotdesks, as well as private offices that can fit up to 8 people in Berlin and Amsterdam and up to 18 people in London. 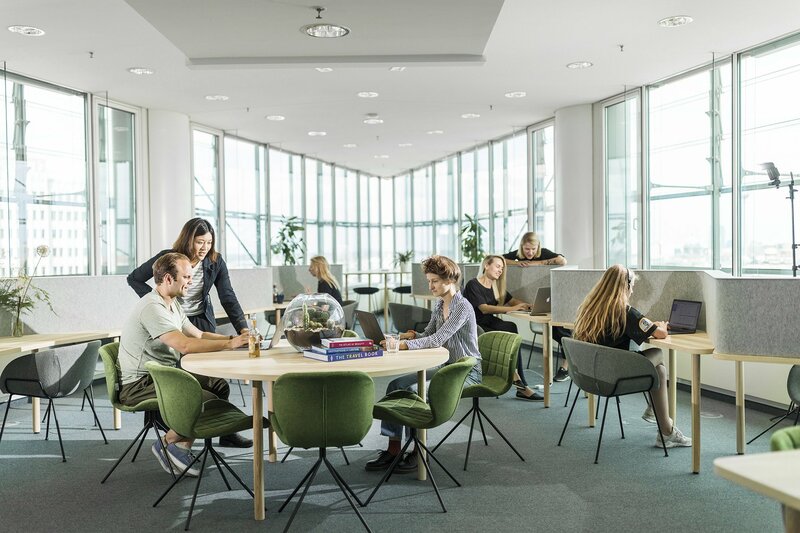 The Primalbase coworkings include a kitchen for the members, chill-out areas with sofas and games, as well as meeting rooms, and phone booths. The members also enjoy free coffee, tea, soft drinks, fresh fruit, and various snacks to stay energised through the day. There’s also the event spaces where different talks, meetups, and gatherings take place at least weekly. Striving to bring relevant content to the community members, Primalbase has partnered with Binary District, which often holds events for blockchain and emerging tech enthusiasts. It’s not only the tokenisation that makes Primalbase special — it’s also the community of people interested in blockchain and decentralisation in general that has formed around it. “I experienced that specialists in the field were having a hard time finding like-minded people to help their business along and were bored explaining blockchain to others less in the know,” said Manheim. The community is still quite heterogeneous, with software developers, entrepreneurs, designers, and marketers working alongside each other, and of course, blockchain knowledge is not a requirement for everyone who comes along. Primalbase is happy to welcome new members, blockchain or not, in its locations across the world. 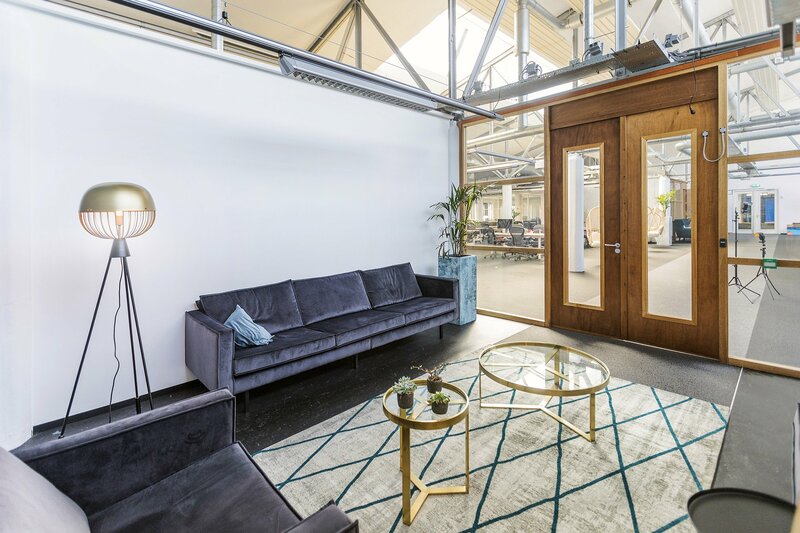 Request a tour at the location near you today and check it out — this could very well be the future of coworking spaces.